A big part of our curriculum involves American Sign Language for homeschoolers. We’re in an ASL congregation, but we still try to make use of structured ASL lessons and resources whenever we can. 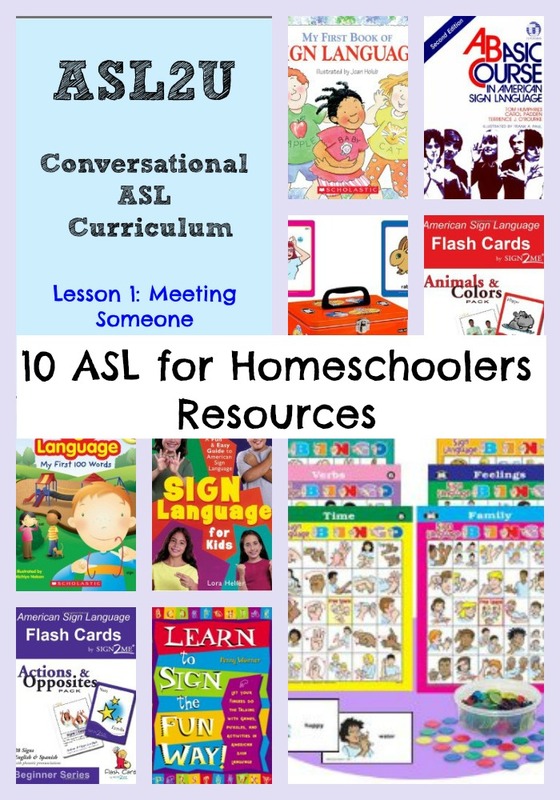 If you’re searching for ways to teach American Sign Language for homeschoolers, check out some of these great ASL resources! ASL2U is our virtual ASL tutoring service. 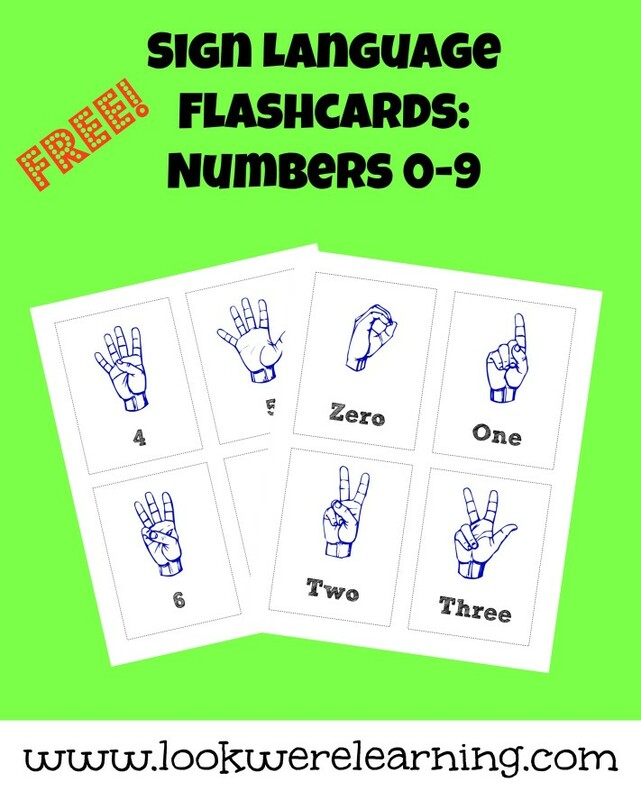 We’ve completed our very first downloadable lesson and you can grab it now for just $1.99! 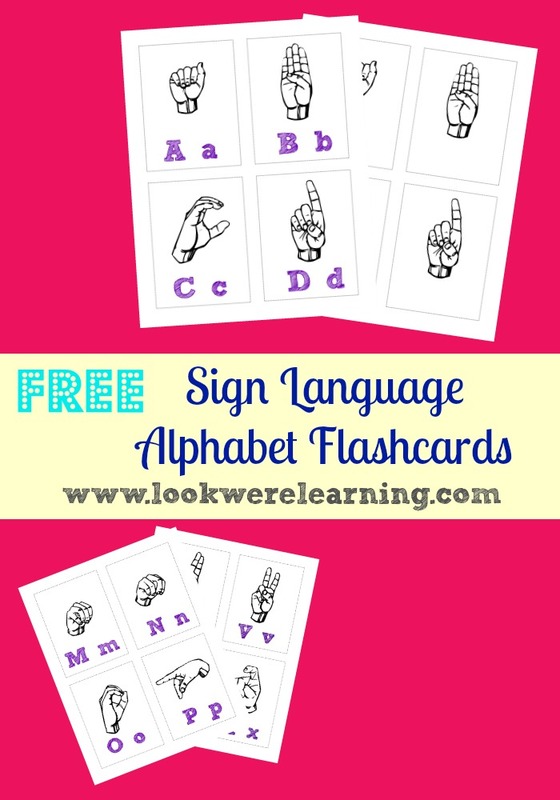 The lesson includes more than 20 color signs and a complete practice conversation to help you learn to introduce yourself and meet someone in sign language! 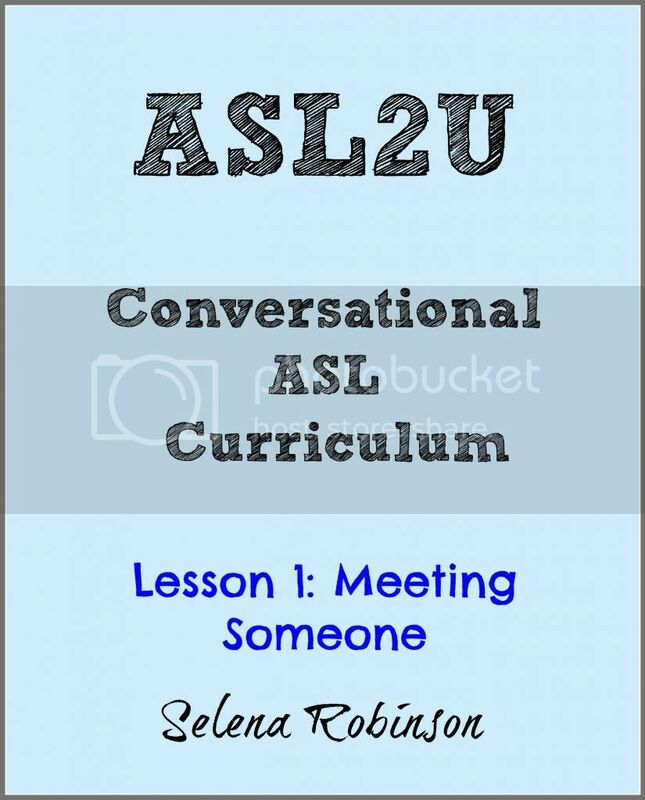 To get your copy of ASL2U Lesson 1, visit our Store! 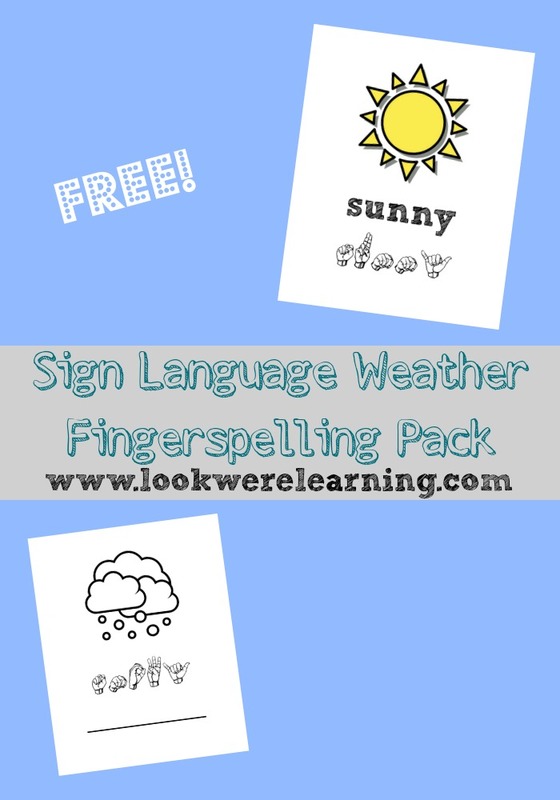 Here are even MORE great American Sign Language for Homeschoolers resources! Learn more about teaching sign language to kids! And don’t forget to follow my American Sign Language lessons board on Pinterest! 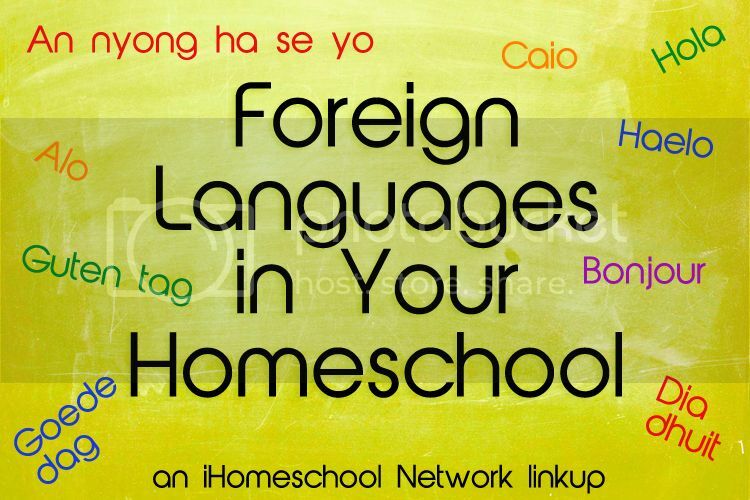 This post is part of the “Foreign Languages for Your Homeschool” linkup from iHomeschoolNetwork! Click on over to read how our fellow bloggers teach foreign languages to their families! My first husbands Aunt is amazing with sign language I feel that it should be taught in school it is an amazing skill to have. We love Signing Time! Can’t wait to check out more of these resources. We’ve done signing with all of our littles before they were able to talk — it’s SUCH a valuable resource! Thanks for linking up this post with The Thoughtful Spot! Great resources Thanks for sharing with After School Link Up! Hi! I’m a Brazilian Sign Language Interpreter and I’m having difficulty to find school activits in several diciplines….Could you help me? Any ideas will be fine. Thanks!